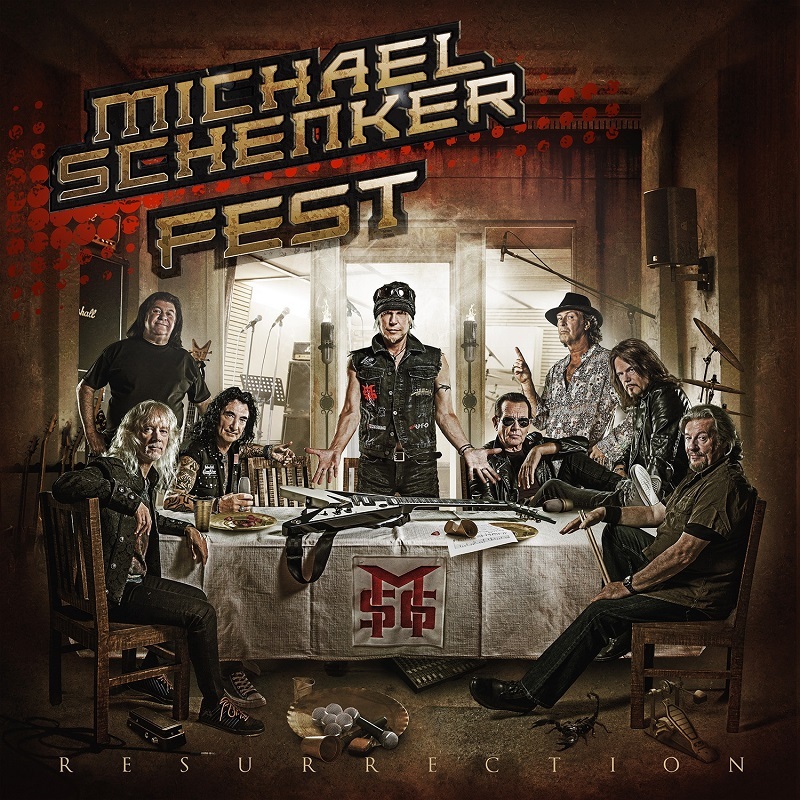 Home›Reviews›Michael Schenker Fest - All-Star Band Unites for Resurrection! What a ride it has been for German axeman Michael Schenker. From being the first lead Scorpions guitarist when he was 15, to stints with UFO and his own bands, this is a man who has continued to entertain audiences for decades, and shows no signs of letting up. In particular, in more recent years, he has been making a solid comeback. 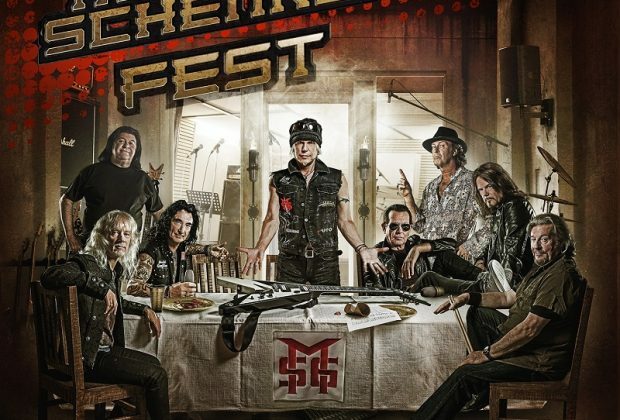 Michael Schenker Fest is the latest project from the Mad Axeman, uniting Schenker with vocalists Gary Barden, Robin McAuley, Graham Bonnet, and Doogie White (the latter of whom were also in Rainbow alongside Ritchie Blackmore). Many other classic members from Schenker’s past have resurfaced as a part of this “all-star band,” including Chris Glen and Ted McKenna. The album features guest appearances from longtime Schenker collaborators Michael Voss and Wayne Findlay, and even Metallica’s Kirk Hammett! 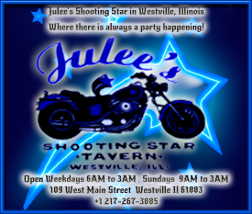 Essentially, this group takes many of the most impactful and influential musicians to play with Schenker over the years, putting them in a single band! A live concert album/video was recently released, and at long last, we now have a brand new album of studio material from the supergroup. And for an album that is, essentially, the rebirth of Michael Schenker and his collaborations with many of the classic musicians in his past band, what better title is there than Resurrection? And, perhaps more importantly, how does the album hold up? Fear not, long time Michael Schenker fans; this album more than lives up to the hype. What is truly impressive about this release is how well it utilizes the quartet of vocalists. All four of these guys have their own distinctive voices, with each being put to use in the right spots. It is not uncommon to have more than one of them pop up on certain songs, or in a few cases, all four on the same tracks! Seeing how the four enhance one another’s performances in places is definitely a highlight. As a fan of all four, I can honestly say they are still at their best, and capable of delivering the goods. The diverse musical setlist, which includes straight-up rockers, melodic tracks, ballads, and the obligatory instrumental, does not fail to please. The rest of the band fares just as well. Getting Kirk Hammett to guest on the opening cut was a stroke of genius, and the remainder of the release never loses the momentum. It is a genuine who’s who of rock and roll all-stars that have a history with Schenker, and no one here feels wasted or underused. Resurrection is just that; it brings Michael Schenker and company back to the musical forefront, doing what they do best. If you are at all a Schenker fan, there is absolutely no reason not to add this one to your collection. 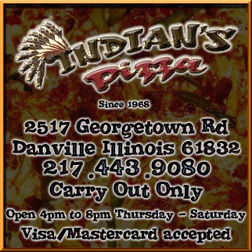 Highest recommendations all around! Red Sparrow - From Russia.... With Mediocrity. 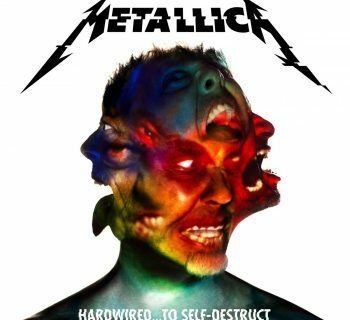 Metallica Gets Hardwired.... With Their First Album in Eight Years! 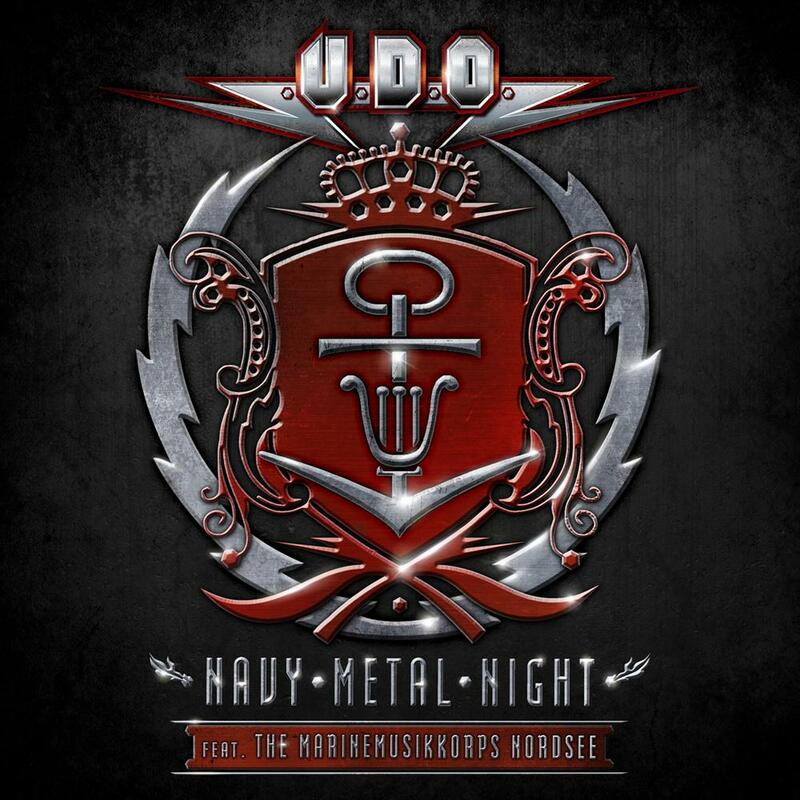 UDO - Udo Dirkschneider and Company Return with Navy Metal Night!